Nearly 800 meters from the famous Platja Gran de Tossa, in one of the most picturesque areas of Costa Brava, lies this spectacular holiday paradise called Golden Bahia De Tossa & Spa. 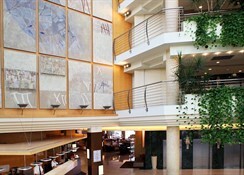 The hotel features 380 guestrooms managed by an extremely friendly and hospitable staff. The rooms offer all modern amenities to make guests feel at home. 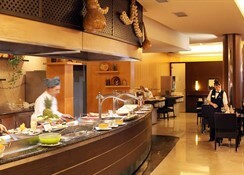 There is an on-site Spanish restaurant that serves buffets for a diverse range of international cuisines. For adventure seekers, Golden Bahia de Tossa & Spa Hotel provides options for diving, biking, golf and several other types of sports. The nearest airport in Gerona is 38 km from the hotel and Barcelona is just 80 km drive from here. The airport at just 38 km away and the city of Barcelona is at a driving distance of 80 km. 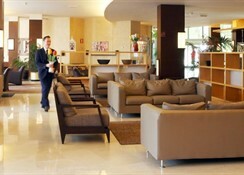 Golden Bahia de Tossa & Spa Hotel is centrally located and has all the necessary civic amenities one can need. There are two beaches at a distance of about 10 km from the hotel. There are 389 rooms divided into the following categories: Triple Room with pool view, Double Room with pool view, Deluxe Double Room, Double Room and Triple Room. The staff at Golden Bahia de Tossa & Spa welcome their visitors with genuine warmth and hospitality. The hotel features all contemporary amenities such as air conditioning, inviting décor, air conditioning, satellite television and tea/coffee makers. 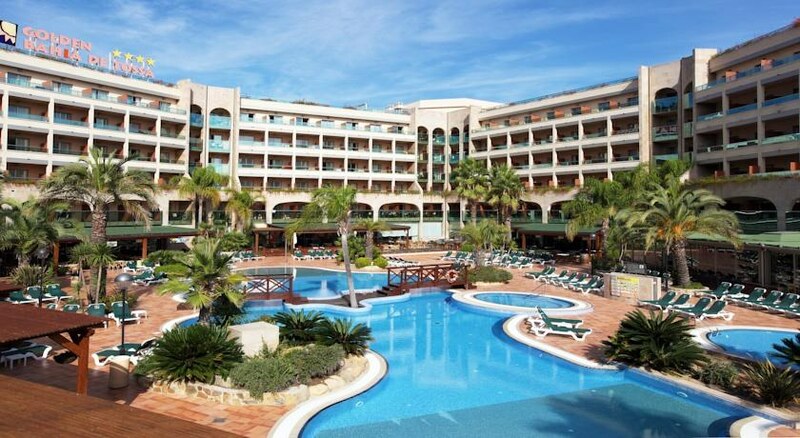 Golden Bahia de Tossa & Spa Hotel features an on-site restaurant that serves a wide range of international buffets. 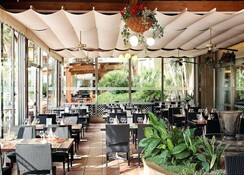 The restaurant also has an à la carte menu featuring some of the most authentic Spanish dishes. For light bites, there is a snack bar with all sorts of healthy salads, delicious ice creams and scrumptious sandwiches. The hotel has four Fresh water swimming pools, a paddle pool for young guests, a pool for playing sports and 2 large Jacuzzis in the main swimming pool. 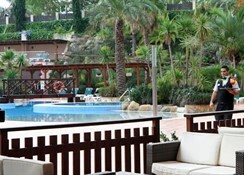 The hotel also provides facilities for volleyball, beach volleyball, board games, billiards, table tennis and diving. There is free internet access and a health and wellness centre at the spa, featuring a hot tub, an indoor pool and sauna.